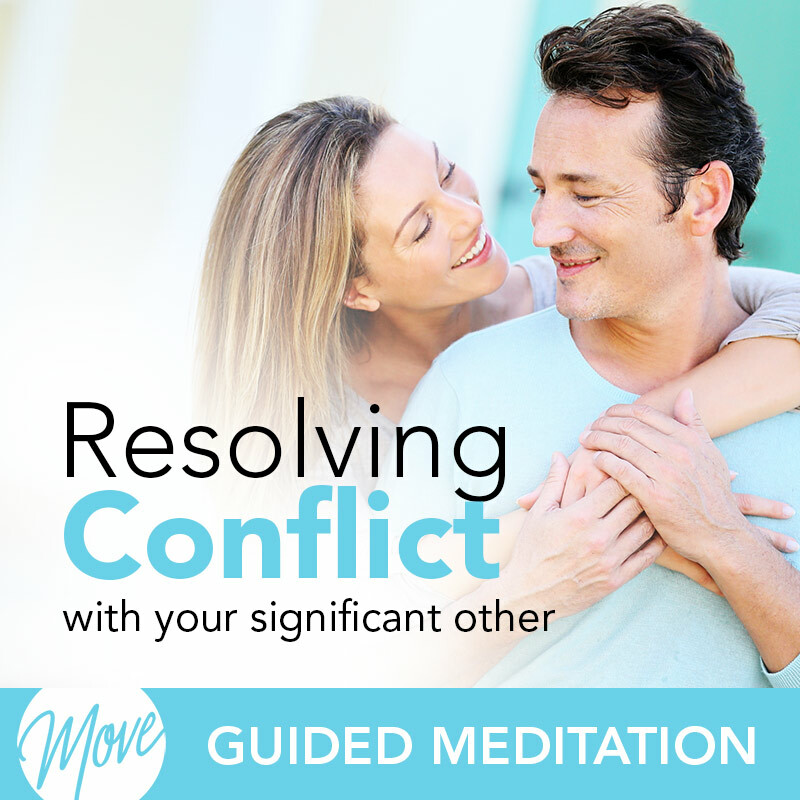 Are you going through a lot of conflicts with your significant other? We all want certain things from a relationship: friendship, affection, to feel understood, validated, taken care of, appreciated, attractive. 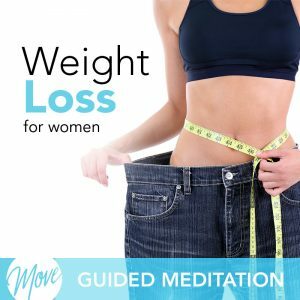 This hypnosis program from Amy Applebaum Hypnosis will help you resolve those conflicts and get the benefits you need out of a relationship. You and partner deserve amazing happiness together, and Amy Applebaum can help you achieve that. 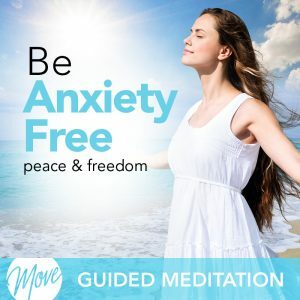 Positive suggestions and binaural beats will be received by your mind, releasing built up resentment, frustration, and blame, and help you to just release and resolve so that you can embrace your future together. 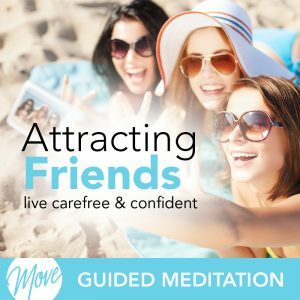 “Resolving Conflict with Your Significant Other” promotes healing, healthy relationship practices and fills you with positive, vibrant energy. Don’t wait another day. Start resolving conflict with your partner today and build your relationship even stronger.